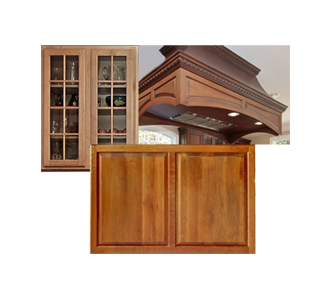 At Cutting Edge, we specialize in creating custom cabinet doors for your unique needs. We don’t make massive quantities of off-the-shelf products. We take the time to understand your requirements and use our experience, expertise and superior materials to construct unique and personalized custom cabinet doors, mouldings and components for your home. beyond, give us a call. © Copyright 2018 Cutting Edge Inc.